BusBoss™ Live Sync automates the process of adding, withdrawing or changing student information simultaneously in BusBoss and in your school district’s SIS (Student Information System), such as PowerSchool and SunGard. Our Live Sync student management software eliminates the need for redundant data entry and reduces the chance of error – this means manually importing student data from the SIS export file to update BusBoss is no longer necessary. 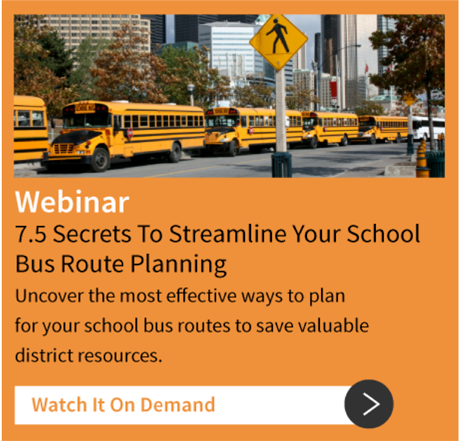 Check out how BusBoss Live Sync works with PowerSchool and SunGard eSchool. BusBoss Live Sync may also be used to automatically update the SIS school bus routing information so district staff and even parents get direct access, depending on the configuration and permission settings. 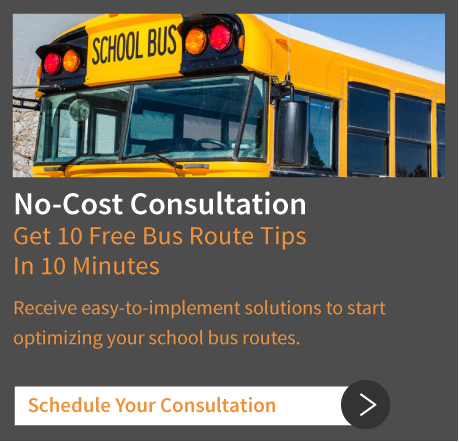 Orbit Software, the BusBoss expert, is an official PowerSchool & SunGard ISV (Independent Software Vendor) Partner, whose software provides the integration function of student data with school bus routing data using our Live Sync student management software. If you don’t have PowerSchool or SunGard and can’t get administration to approve implementing SIF, BusBoss can still help. BusBoss can create a Custom Import Tool that does everything these other products do to integrate your student management software.